Alex DeMarban has written an interesting piece on Alaska Natives in aviation, "Lost in the Wind," appearing in the April/May issue of First Alaskans. 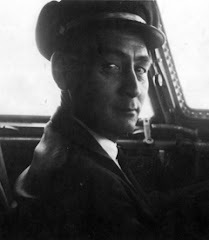 He sums up beautifully in the first sentence: "Alaska Native aviation has a rich history, but you probably don't know it." 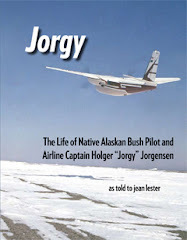 The article interviews Jorgy and Wilfred Ryan, Jr. and talks about the Alaska Aviation Heritage Museum and its hope for getting funding for an exhibit on Alaska Native pilots.